Digital agencies — brand custodians? 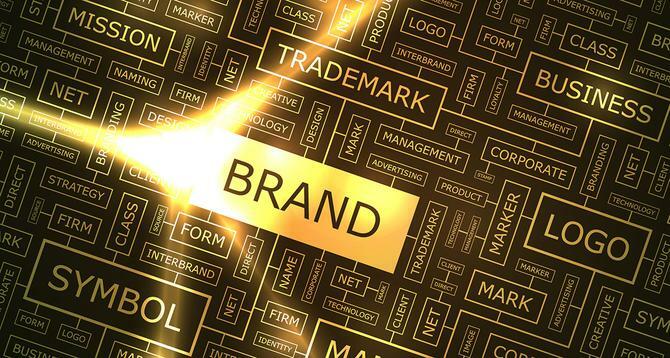 Is it time for digital agencies to take the lead on brand? The prominence of digital agencies within the roster of major brands has increased markedly in the past decade, reflecting in part the rise of digital to become the most lucrative individual advertising category in Australia. But could digital agencies ever take on custodianship of their clients’ brands? It’s an idea once considered preposterous, with brand having long been nestled in the hands of the agency-of-record. But according to Catherine Heath, head of strategy and planning for the US west coast operations of the digital agency Huge, the days of digital taking the lead on brand are approaching. Speaking to CMO ahead of her address at the V21 conference in Melbourne on October 3, Heath says for some of her agencies’ clients, it has already happened. “Digital agencies will be the brand custodians of the future,” Heath says. “For too long it has been the big above-the-line agency-of-record that gets to talk about the brand and design all of that, with the digital agency briefed on the side. She says the first step down this path is for the brand owner to stop thinking about ‘digital’ as a subset within the media mix. Once the distinction around digital is taken away, this frees brands to think more openly. Headquartered in the US and with offices across four continents, and a large number of brand name clients including Nike, the IPG-owned agency began life as a design and technology specialist agency. As it has grown in size it has also grown in capability, taking on more of its clients’ workloads and moving further ‘upstream’ in brand decision making. Heath says the shift in responsibilities mirrors the growing prevalence of digital communications, and its prioritisation within the ranks of younger consumers. The rise of millennial consumers has further accelerated this thinking within Huge’s clients. “They expect to have a digital-first brand relationship,” Heath says. “And that is not just in mature markets, but is being expedited in emerging markets. She concedes however that the readiness of digital agencies to be the brand steward for clients remains a controversial debate.